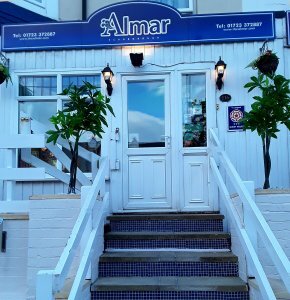 Julie and John would like to welcome you to The Almar Guest House. Our guest house is ideally situated close to the centre of Scarborough and is only a short walk away from all of Scarborough’s top attractions. 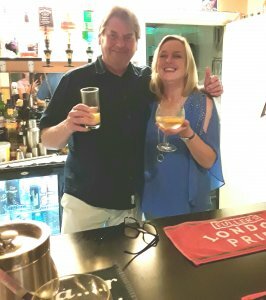 Julie and John look forward to greeting customers old and new to The Almar. And keep in touch on the website for the exciting new images of our refurbished rooms.